Sega has not one, but two new games based on the olympics coming out this year for the Nintendo Switch. The first one to arrive will be Mario & Sonic at the Olympic Games Tokyo 2020. It will arrive during Winter 2019. Players will be able to experience the Olympic Games events together using the Joy-Con controllers on the Switch. The second title will arrive in 2020 in the U.S. and it’s called Olympic Games Tokyo 2020 – The Official Game. Interestingly enough Sega is saying this one is coming out this summer in Japan. We’re not sure why the delay is in place for the rest of the world. According to Sega this one will be a fun-filled sports action game where you can create your own avatar and compete in Olympic Games events with people around the world. Sega will also be releasing Mario & Sonic at the Olympic Games Tokyo 2020 in arcades in Japan next year. It will require physical motion to play as well as accurate button controls. 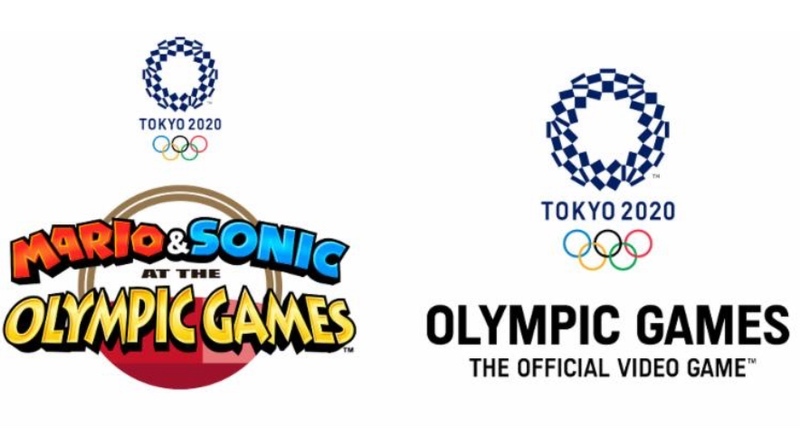 They’re also bringing Sonic at the Olympic Games 2020 Tokyo to iOS and Android devices in 2020. Needless to say, they are going all-in with the Tokyo 2020 Olympics!